One of the hottest trends in living spaces at the moment is mixing materials, such as timber, marble, metal and even concrete. We are seeing kitchen islands in marble with solid timber sides, graced with high wooden stools in a different hue of timber. Marble is also being used in splashbacks, with islands in newer materials like sealed concrete. Because neutral hues such as grey, black, and (especially) white and eggshell are so predominant in kitchens, designers are using metallics in feature items like pendant lights, to bring a little warmth and ‘break the ice’ in kitchens. Another material increasing in popularity is brick, either painted white or in rustic red. A brick wall works beautifully to break the monotony in a kitchen or living room, but it can also complement simpler structures in a bedroom, study, or home office. The key is to use different materials, colours, and patterns to introduce variety and contrast into a space. Shade where the panels rotate along with the sun, stopping direct light from entering but still keeping your indoors nice and light-filled. The predominance of grey, white, cream, and beige tones can be attributed to their classical, long-lasting appeal. However, we are increasingly seeing designers add pastel and metallic hues through soft accessories that can easily be replaced from season to season. Abstract impressionist art will also be big, featuring a plethora of colours you can use to inspire your selection of rugs, cushions, or decor pieces and lamps. 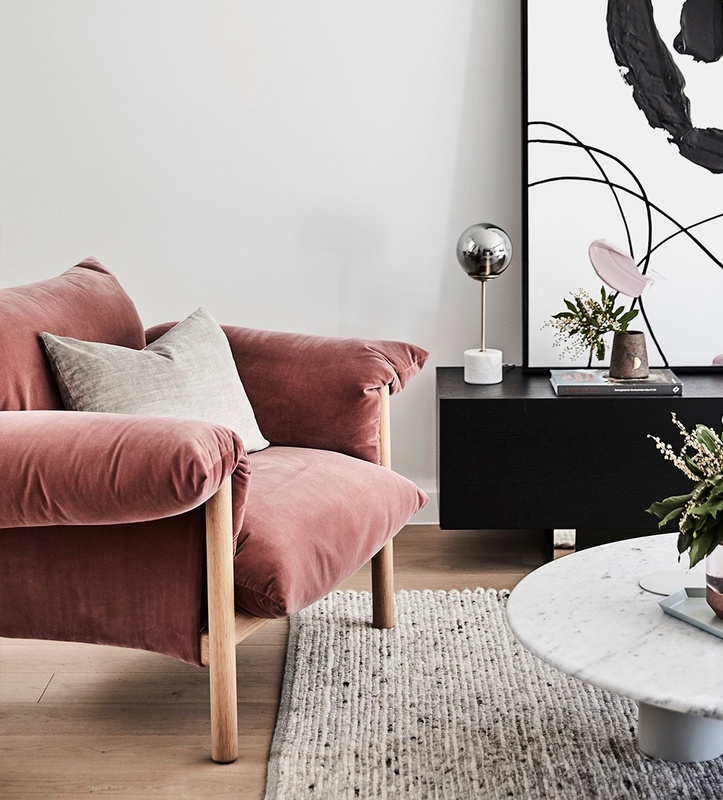 Colour, mixed materials, and gradient lighting are just a few of the trends we will be seeing in 2019, but there are many more in store for those with an eye for style. From art deco on ceilings to bold graphics in rugs, creativity will be big and form a nice contrast to clean, minimalistic styles. If you need to stick to a budget, then hone in on your accessories, using the colours of the season (pastels will be big in summer 2019) to show you have an eye for captivating trends and styles.